Manufacturer of a wide range of products which include steel structures, steel house structures and steel building structures. 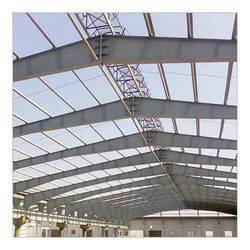 Reckoned in the industry as a manufacturer and supplier, we are providing our clients with a wide range of Steel Structures. 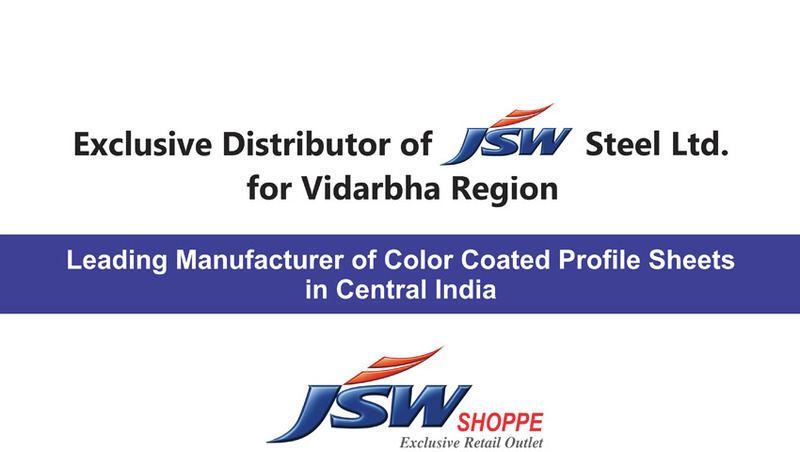 Using best-in-class steel that is procured from reliable vendors of the industry, we manufacture these structures. Available in standard as well as customized sizes, these structures are widely demanded across the nation. Reckoned in the industry as a manufacturer and supplier, we are engrossed in offering Steel House Structures. We have a team of technical experts, which designs these houses in different thicknesses, lengths and widths to suit the requirements of customers. Meeting the bulk demands of customers, we have gained their maximum satisfaction. 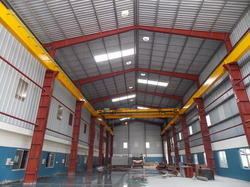 Recognized in the industry as a manufacturer and supplier, we are engaged in offering Steel Building Structures. Incorporating modern tools and machines in the manufacturing process, we ensure that no defects are left in the manufacturing process of these structures. Post-production, our offered structures are strictly checked on various parameters to ensure flawlessness.